"Whatever your age, we’re here to help"
Click here to read the news article about Hayleys' Physio Dreams in the Holyhead & Anglesey Mail! Based on Anglesey, we are specialist physiotherapists with a combined experience of over 19 years. We are dedicated to the diagnosis, treatment, rehabilitation and prevention of sports injuries and musculoskeletal problems, and strive to provide the best possible healthcare and physiotherapy services to our clients. Mount-Leonard Physiotherapy patients receive the most appropriate physiotherapy treatment to keep them active and performing at their peak. So, whether you are an elite, club or recreational athlete, or simply someone who has an annoying niggle, we will use our expertise to get you back doing what you enjoy, whatever your age. Call us on 07748 151302 to arrange an appointment. We are based near Moelfre, Anglesey and can provide physiotherapy services to clients from anywhere across the Isle of Anglesey e.g. Moelfre, Benllech, Amlwch, Cemaes Bay, Rhosneigr, Valley etc. We have a wealth of experience treating all types of injuries. 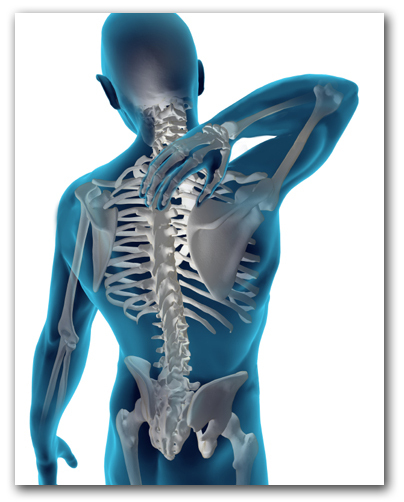 We are here to help get rid of your aches and pains, whatever is causing your pain, or however you received your injury. Please refer to the Physiotherapy page for more information. Sports massage therapy helps to reduce the stress and tension that can build up in the body’s soft tissues during physical activity. It is a process of management, manipulation and rehabilitation of soft tissues and can be highly beneficial for athletes at any level, as well as office workers with repetitive and postural strains. We are pleased to treat anyone from office workers, infrequent golfers, to the professional runner. Sports Massage Therapy can also be integrated into physiotherapy appointments. Acupuncture is among the many skills used within physiotherapy, forming an integrated approach to the management of pain and inflammation. 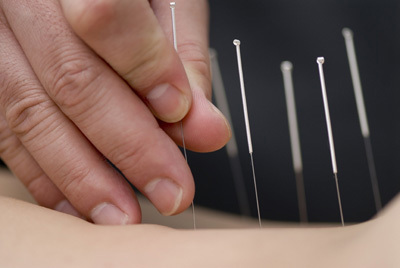 Assisting the body’s healing process and offering pain relief, acupuncture acts as a precursor for other manual or exercise therapies to increase efficacy.